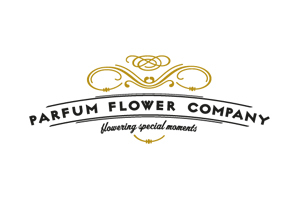 “Started in august 2011, our company name “Parfum Flower Company” was not chosen randomly. As you may have noticed, very few modern cut roses have any scent at all. Being true to our name, we have searched for a wide selection of cut roses which still have a strikingly beautiful fragrance at their core. With a selection of the exclusive assortment of David Austin wedding roses and the Meilland Jardin & Parfum collection, as well as many varieties of other fragrant cut roses, we are able to offer a wide range of true luxury roses. “David Austin Wedding Roses are dedicated to creating beautiful fragrant roses to help you celebrate your wedding or important event. Parfum Flower Company is very proud to have the Meilland Jardin & Parfum Collection available for florists around the world. Parfum Flower Company is based in the largest flower auction in the world: Flora Holland Aalsmeer in the Netherlands.